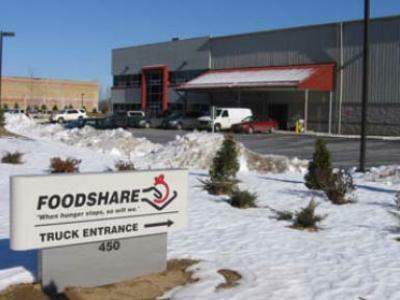 Diversified was hired by Foodshare to manage the construction of and relocation into its new office headquarters and distribution center in Bloomfield, CT. 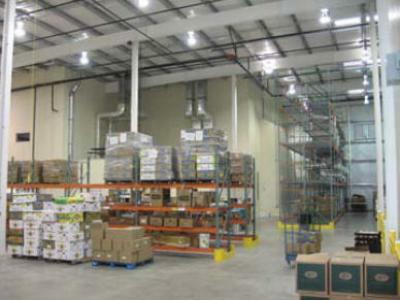 The nearly 35,000-square-foot facility has achieved LEED Certification through the U.S. Green Building Council. 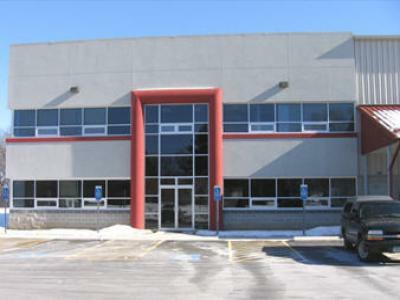 DPM provided pre-construction, construction administration, interior design and FF&E coordination as well as oversight on several subsequent projects within the new building.